Oasis Face Bar offers quick and effective treatments with non-invasive equipment, similar to a blowout bar. When it comes to skincare, Molly Bower felt like there was something missing in Columbus. While learning the ins and outs of the industry, and all about entrepreneurship, she launched Skin Oasis, a beauty salon located in Westerville that specializes in non-surgical aesthetic procedures that work to improve the skin through a variety of services. Bower says she had once hoped to expand Skin Oasis, and did just that through the new and innovative Oasis Face Bar, a similar yet different concept to Skin Oasis. The facial bar features upbeat music, reclining chairs, and services that are customizable to each client, according to Bower. She also adds that running her businesses has been a learning experience as she tries juggling it all with a full-time work schedule and a family at home. 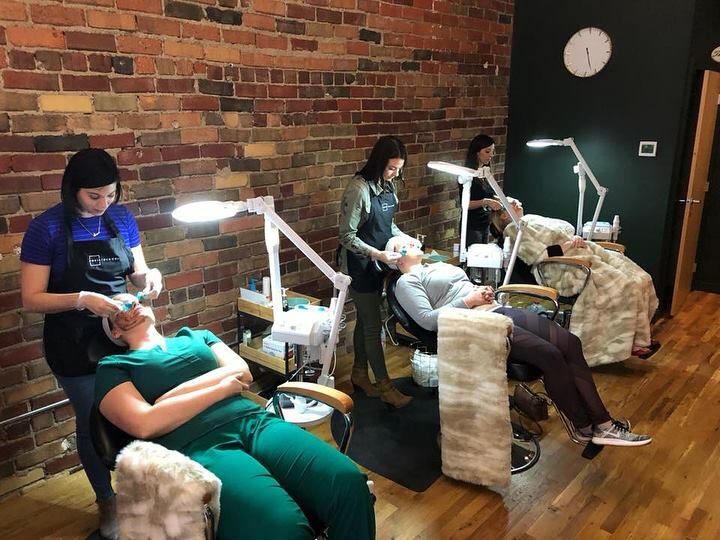 This facial bar is the first one of its kind in Columbus. It offers a variety of facials that take a half-hour, as well as $10 extras such as chemical peels and LED masks. All of the services provided are aimed at achieving results quickly and naturally, according to Bower. Bower was able to open Oasis Face Bar quickly, but not without doing her research on this new concept. Bower hopes to continue expanding her new business and adding other services. 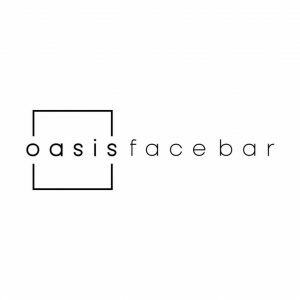 Oasis Face Bar is located Downtown at 20 E Gay Street. Learn more about their services at https://www.facebook.com/oasisfacebar/.